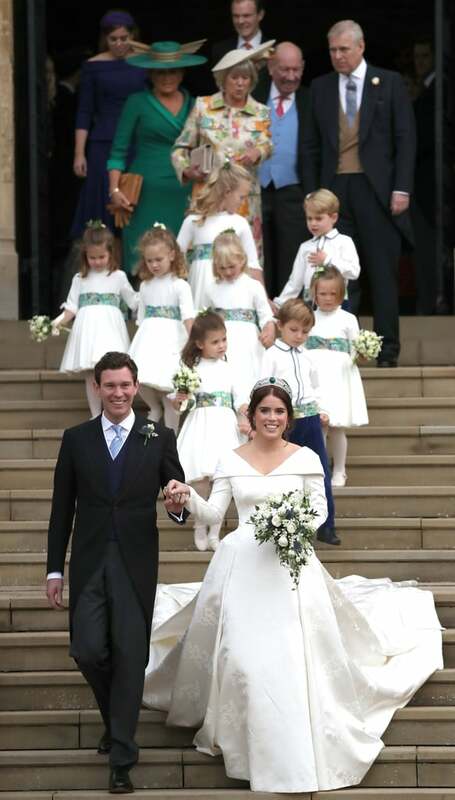 After dating for seven years, Princess Eugenie and Jack Brooksbank finally tied the knot! The ceremony was truly stunning, complete with white florals and green accents, and hands down had the cutest bridal party ever! Now let’s talk about her dresses! 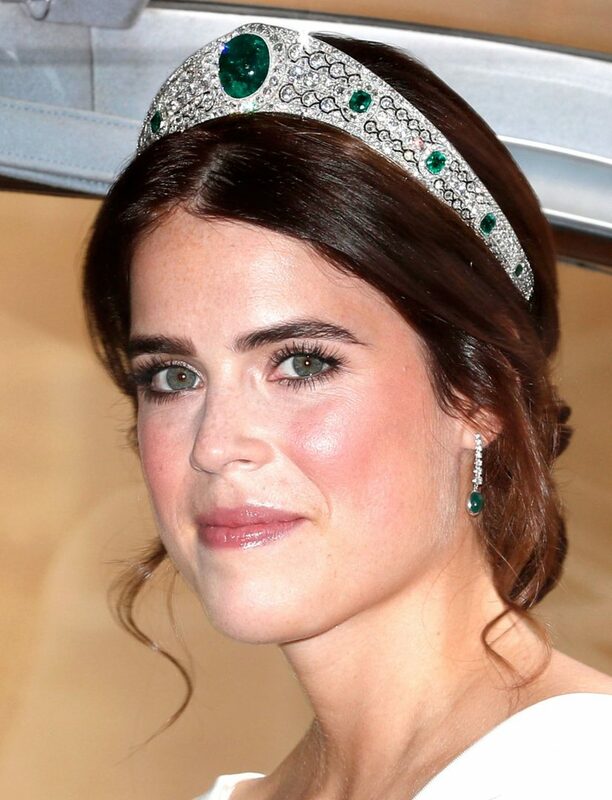 And who can miss her emerald and diamond tiara that was borrowed from grandma’s closet aka The Queen. So gorgeous, and totally brings out her green eyes! 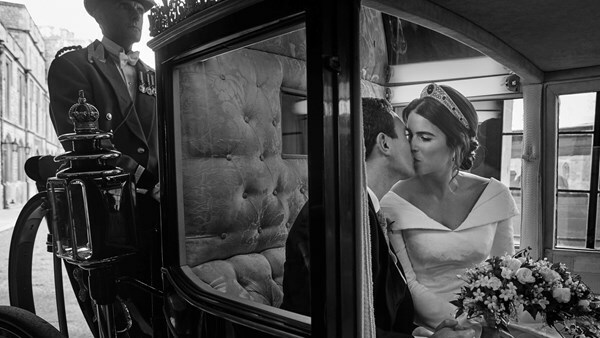 For her reception at Royal Lodge in Winsor, Princess Eugenie changed into a beautiful blush gown. Her reception dress was designed by none other than Zac Posen–and was said to be inspired by the English rose…and can we just say: stunning! The reception was said to be a festival theme, complete with fun games, carnival rides (including bumper cars and a carousel), and so much food and drinks! 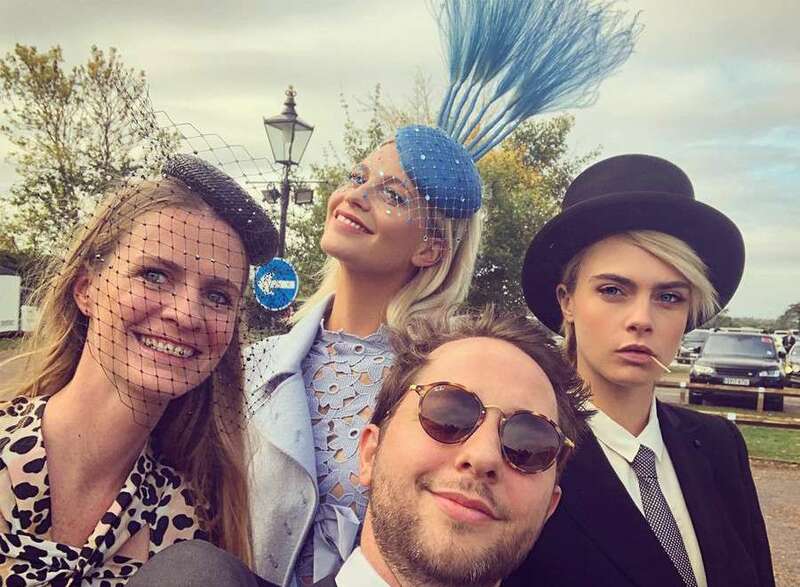 Her cake was chocolate and red velvet and was made by London baker Sophie Cabot. 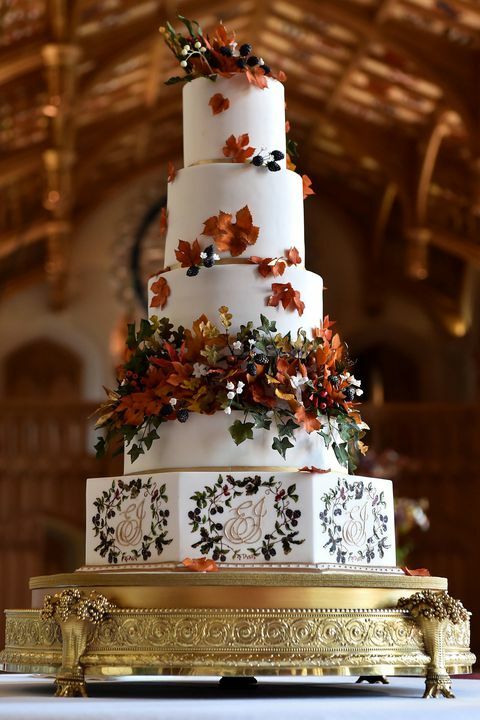 Eugenie and Jack actually strayed away from tradition by not serving the customary fruit cake, but hey we’re not mad about it because not only is it so pretty, but it looks so good! When Princess Eugenie announced her engagement back in January, she showed off her beautiful ring. In case you missed it, the beautiful pink colored padparadscha sapphire is surrounded by diamonds and definitely a ring fit for a princess! 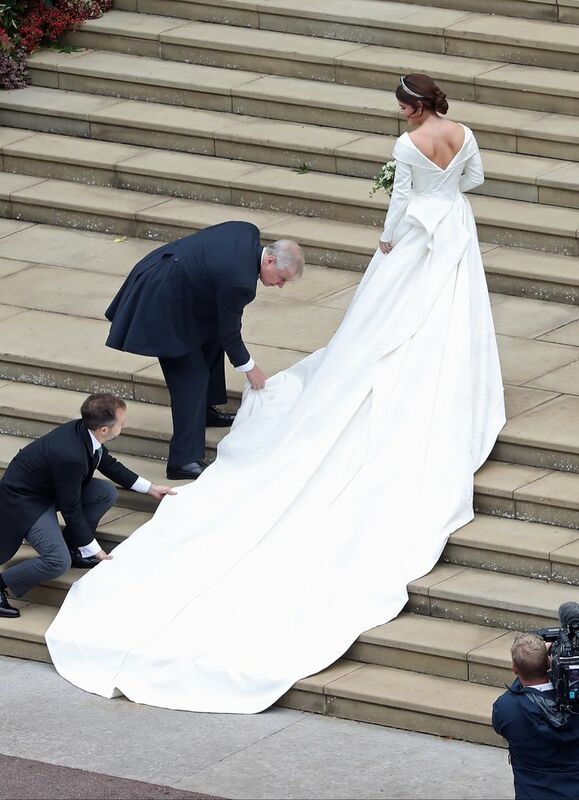 So there you have it, that’s everything you need to know about the royal wedding! We’re so happy for the new couple and wish them a lifetime of happiness!